Admired by actors and directors, adored by friends and lovers, yet unknown to most moviegoers, the venerable stage and screen actor John Cazale appeared in some of the most iconic films of the 1970’s: Francis Ford Coppola’s The Godfather, The Godfather Part II and The Conversation; Sidney Lumet’s Dog Day Afternoon; and Michael Cimino’s The Deer Hunter. 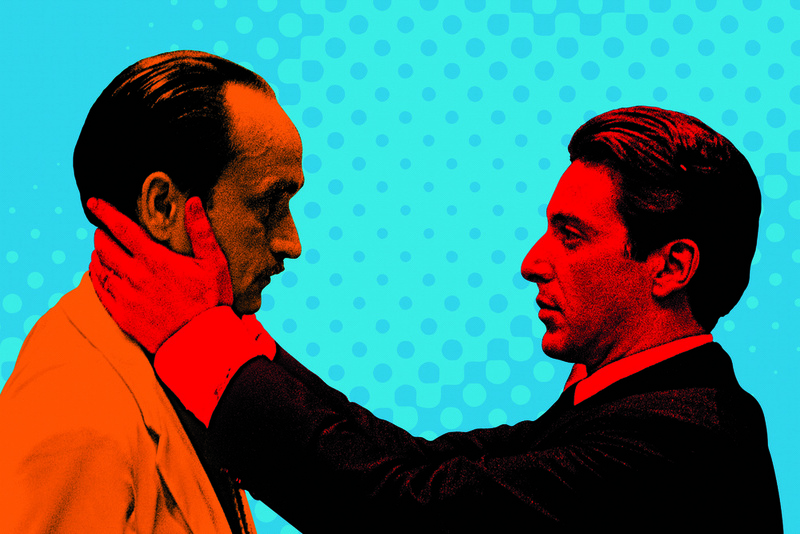 The critically lauded films collectively earned 40 Oscar nominations, including 14 for Cazale’s costars, and raked in millions at the box office. In 1978, just after wrapping The Deer Hunter, Cazale died tragically at age 42, and cinema was robbed of one of its brightest talents. In I Knew It Was You, director Richard Shepard talks with Cazale’s costars, friends and admirers - Al Pacino, Meryl Streep, Robert De Niro, Gene Hackman, Francis Ford Coppola, Sidney Lumet, Israel Horowitz, Philip Seymour Hoffman, Sam Rockwell, Steve Buscemi and others - and paints a loving tribute to a talent taken too soon.